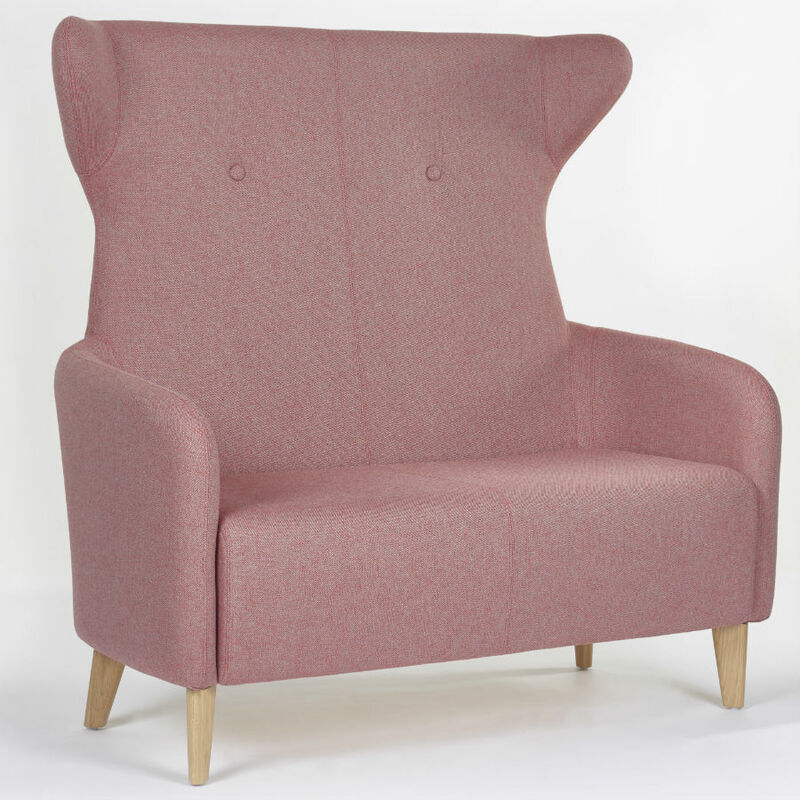 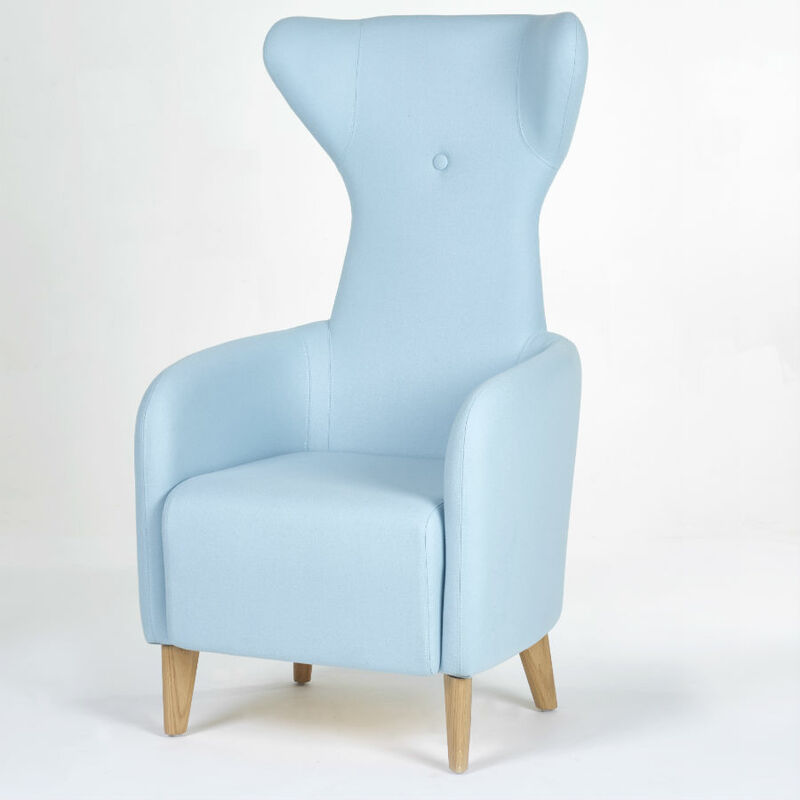 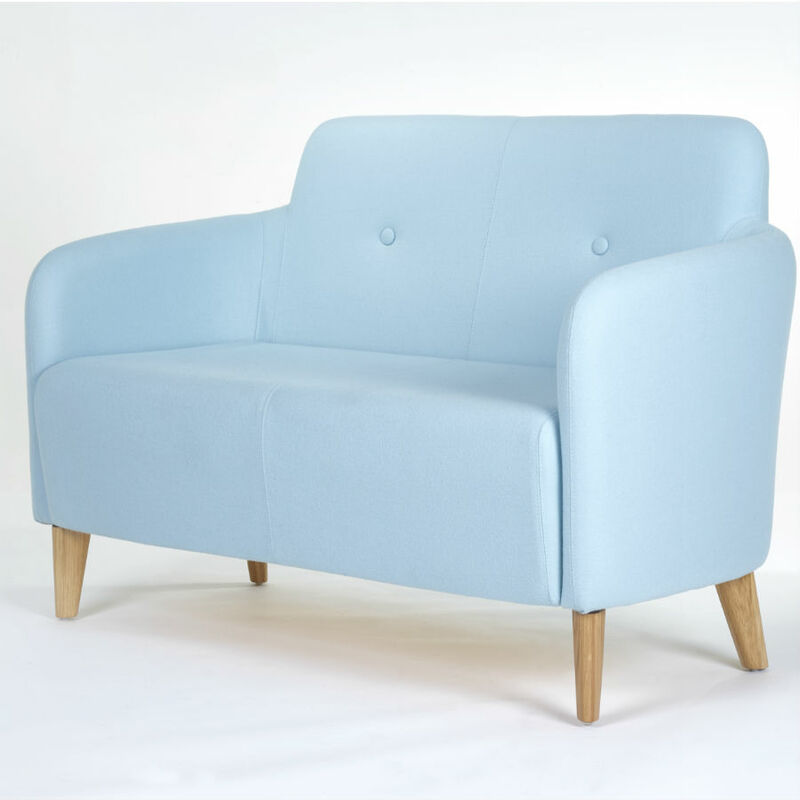 The Lux tub chair has six fully upholstered pieces, a single and double ottoman, a classic tub chair and sofa as well as high back wing version, available as a chair and a sofa. 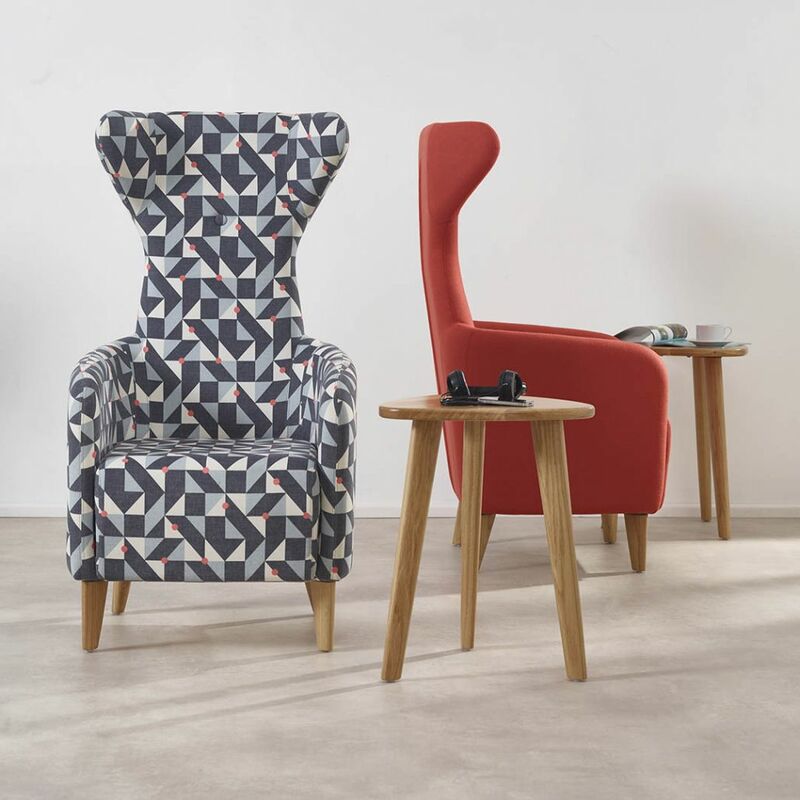 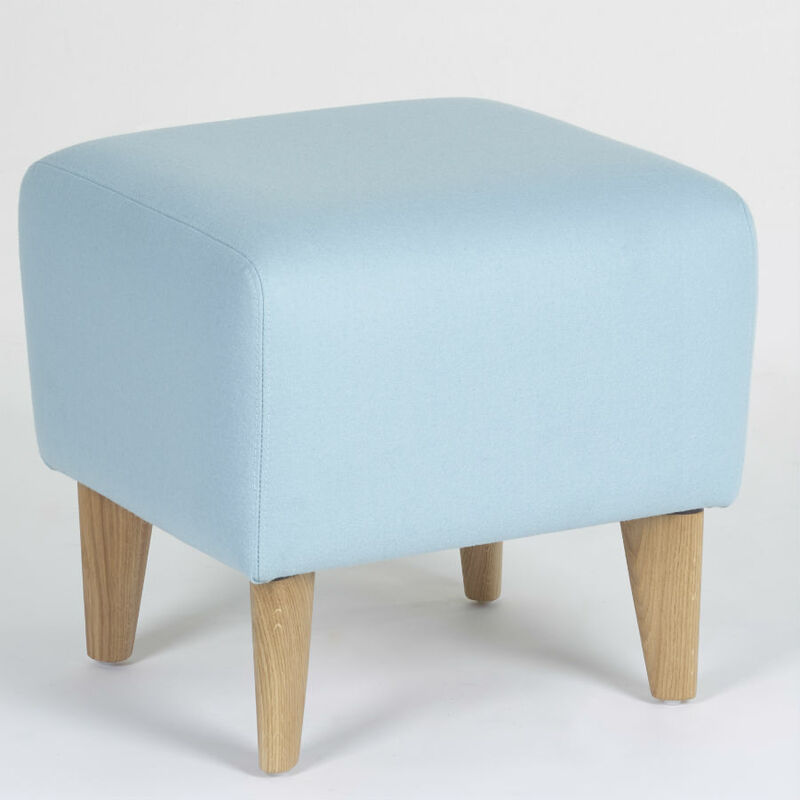 Lux features elegant sewing details, buttons in the back and tapered solid oak legs. 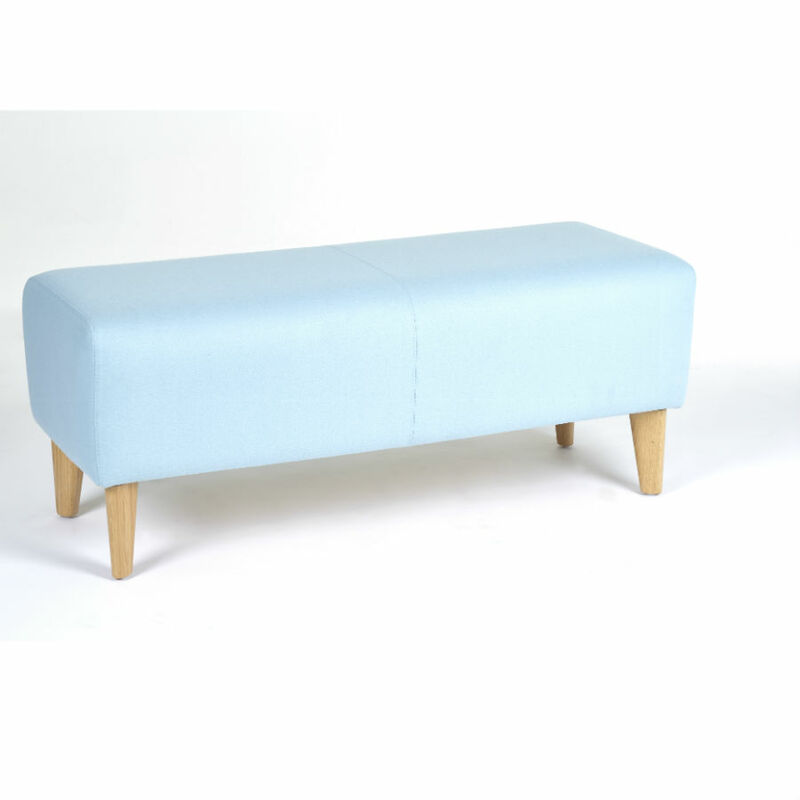 with a complementary table range is available. 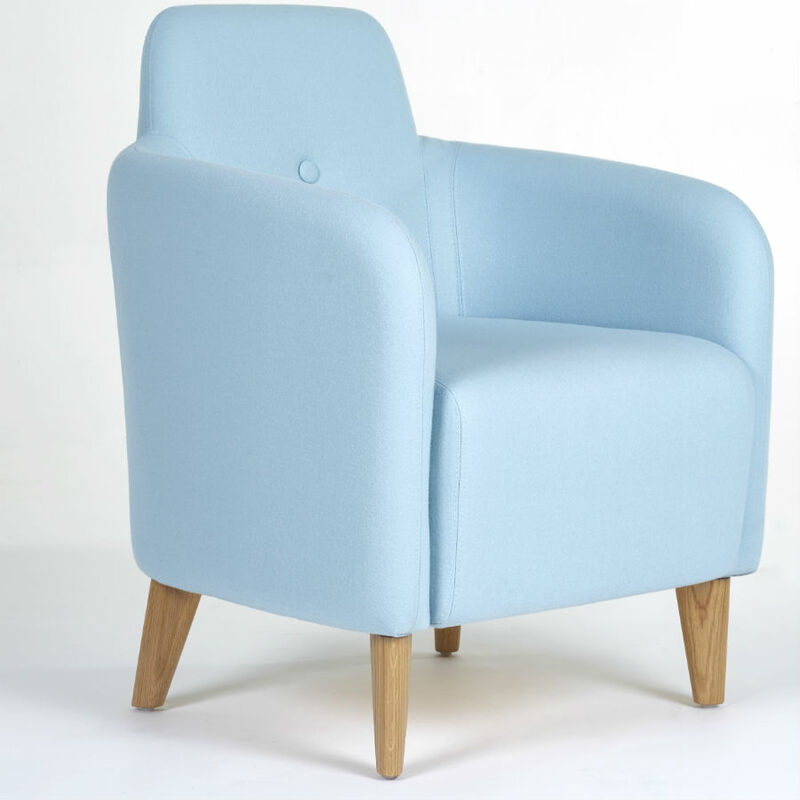 The new soft seating range is very versatile in use, ideal for the fast paced work environment. 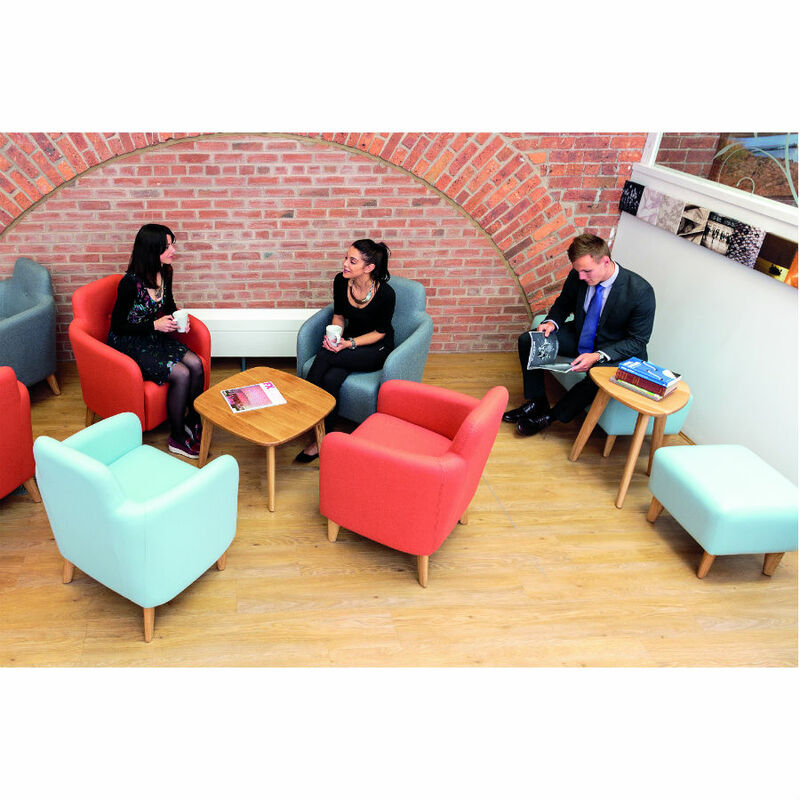 Different combinations and configurations create flexible space for all kinds of purposes: discussing, presenting, brainstorming as well as concentrating and relaxing.